Andretti will race this in this season's Indianapolis 500. 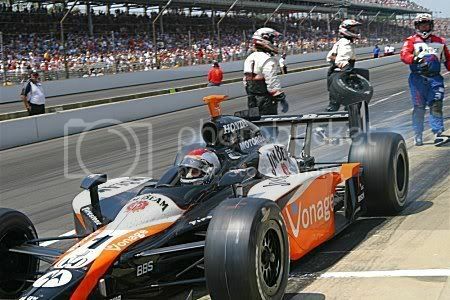 INDIANAPOLIS – Michael Andretti knew he couldn’t leave the driver’s seat at the Indianapolis 500. Not after last year.